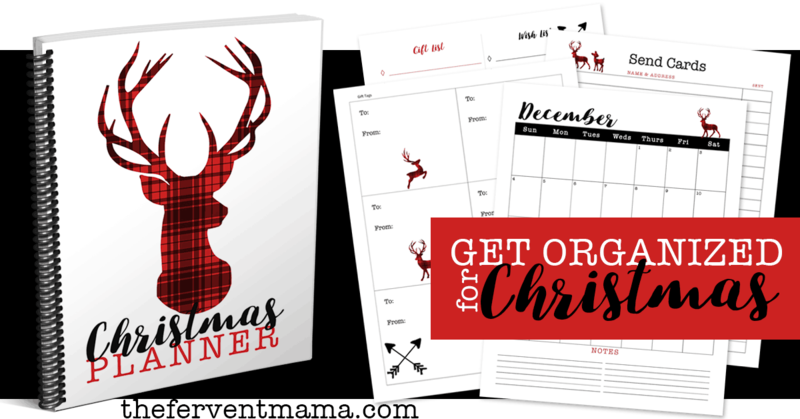 Get organized this Christmas with our Printable Christmas Planner! I am the Queen of Procrastination. Like, move over everyone else, I’ve probably got you beat. I can’t help it though. I do some of my best work when I’m struggling to finish before a deadline. But, whether you’re a procrastinator (like me), or you like to be on top of your Christmas planning (not like me), this printable Christmas Planner is for you! Seriously though, we’re helping you make it through the holidays- no matter what your family is like (kidding? )– without a hitch. Because we’ve thought of it all. 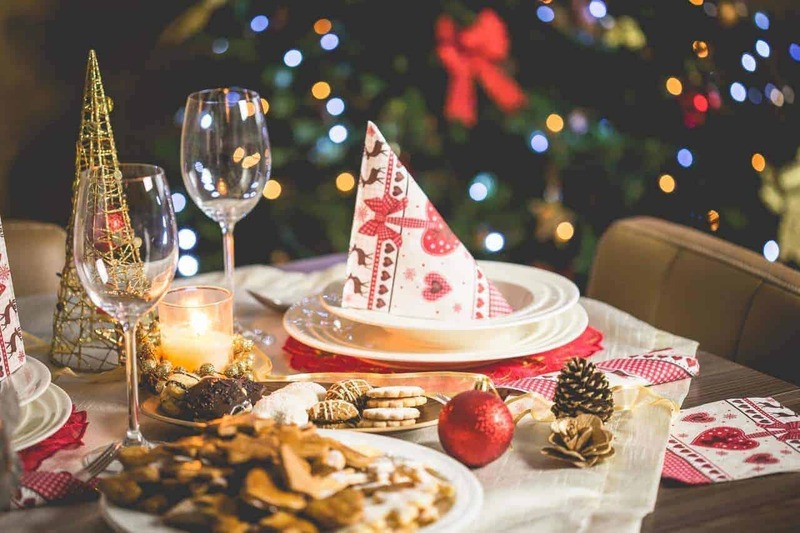 Our Christmas planner even has you thinking all the way until next year! What do I mean? Well, we’ve included a 2019 calendar as well as an empty December calendar so that you can plan ahead, or even use your calendar, again and again, year after year. You’ll have the whole family wondering how you got so organized this holiday season. And when they ask, be sure to let them in on our little secret. Give us some dap and throw a friendly referral our way so that we’re both getting some love! Okay, I’ll stop gloating and give you some more information about our Christmas Planner. It’s an 11-page print full of reusable pages to help keep you sane. Recipe cards, Gift Ideas, Wish List, Christmas Lunch/Dinner Menu, Gift tags, and so much more! If you don’t scoop this printable up now, don’t blame me when you bomb that family gathering. Just kidding! I wish you the best, even if you don’t download out print. But, just know that your chances are WAY better if you do. 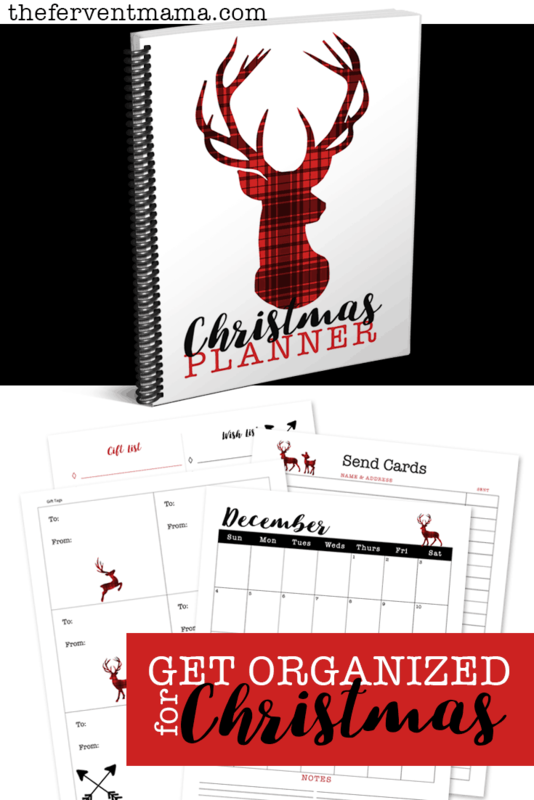 Don’t chance it, get our Christmas Planner for FREE right now! But this offer is only available until Black Friday, so you’ll want to be quick. You’ll need it before then anyway because it’ll help you with your gift planning too! Oh and speaking of Black Friday, Small Biz Saturday, and Cyber Monday- don’t forget about our Online Shopping Hacks Checklist! It’ll help you cross those names off your list WITHOUT breaking the budget! Offer available until 12 am on November 23, 2018. Price subject to change at any time and is only available to The Fervent Mama subscribers. 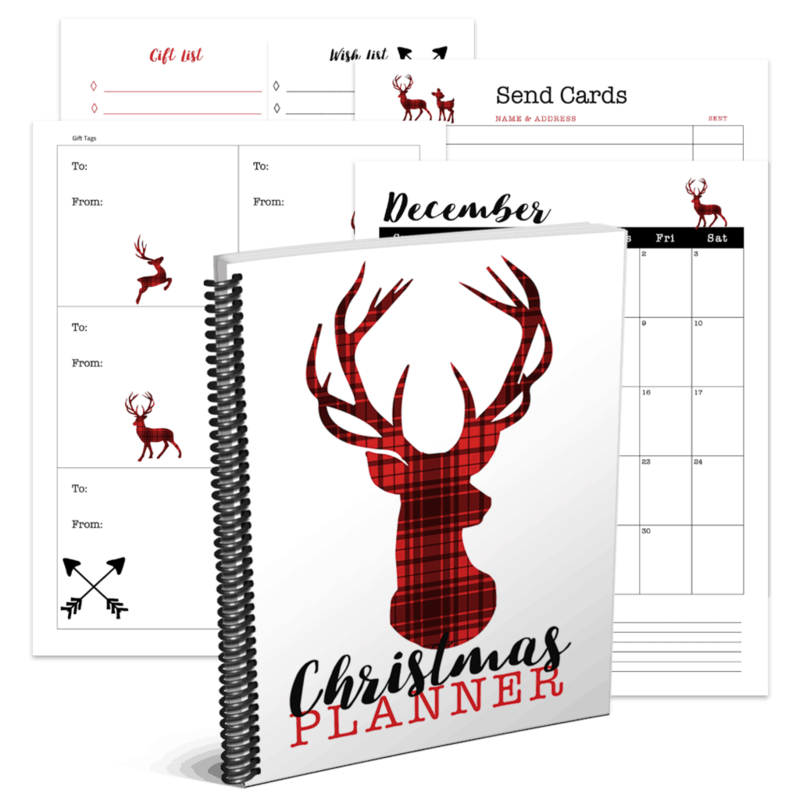 The Christmas Planner is a virtual product-digital download. You will not receive any physical product.